For the final day of making Birthday party Dishes under Blogging Marathon a week of cooking up for an Occasion, I ended up making the most favourite of all. I couldn’t pass off a birthday party without making an Ice Cream right. With my Kids loving only Chocolate, it had to be yet another version. 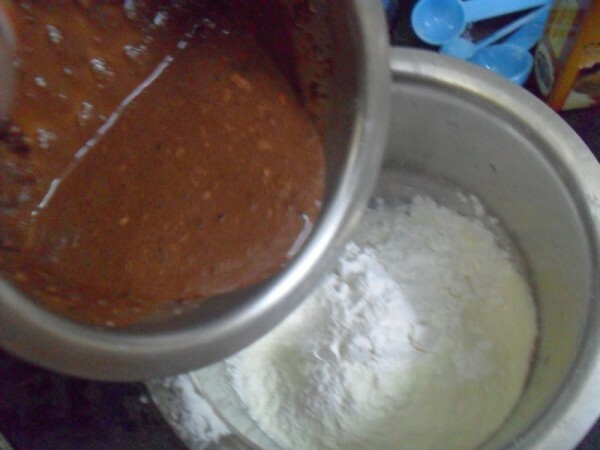 This time I tried with Milk powder and topped with a chocolate sauce that was even more rich! With a fridge that has been seriously complaining on the load I inflict on it, the freezer has almost frozen to its capacity. 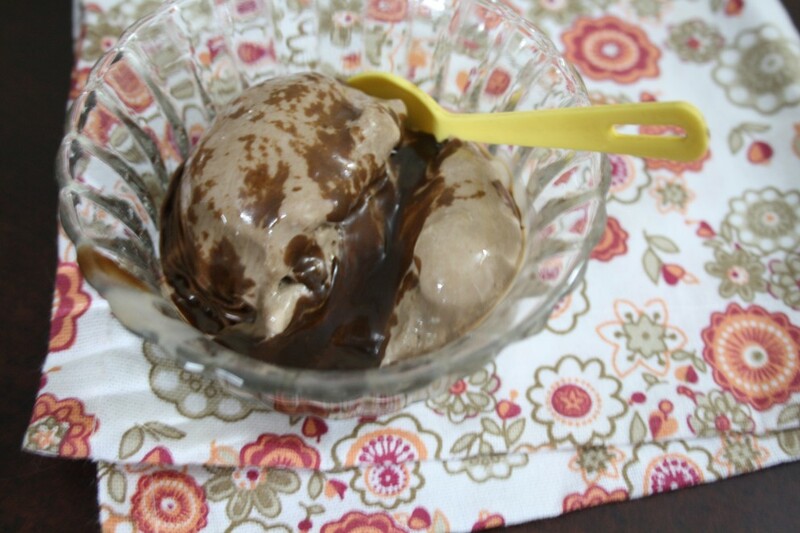 Nevertheless, I felt I had to satisfy my own craving by making another ice cream. I was hoping to pack this off to parent’s place to set. 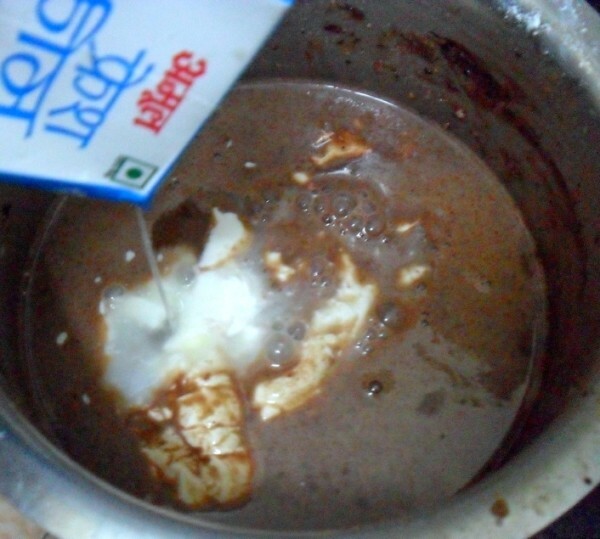 As I had said yesterday, my boys have this uncanny way to decipher that I am cooking with chocolate, the moment they see certain things on the kitchen counter. As always it slipped my tongue and confessed to them that making of ice cream was in progress. I knew I got this on myself. However I couldn’t help. After that, which was actually evening, until he went to bed, Peddu was asking me for it, with all sorts of expressions possible. I told him firmly that I was making an Ice cream and not milkshake, and that he has to wait till the morning for it to set. Morning came, in the haste to play, they almost forgot, not that it actually set. So I had to pack it off and evening was out with it, making the sauce I had planned. The moment I got the ice cream all set, I had to rush out for two things, one it was seriously going to melt on me, with the temperature hitting the highest yesterday, second with a trail of kids following the Ice cream box. 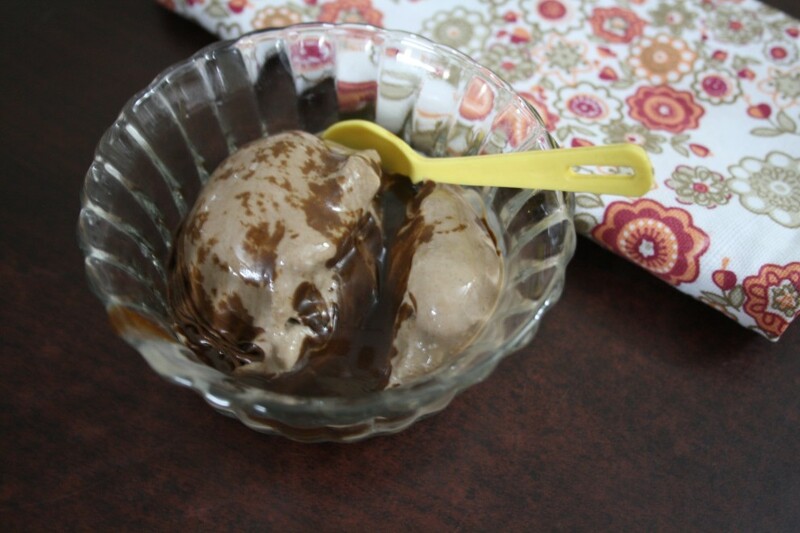 Trust me, there is nothing more sinful than digging into a bowl of chocolate ice cream topped with the most delicious sauce I have made in recent times, straight from the photo shoot, before the kids could attack. That was the only small serving I got to taste myself. 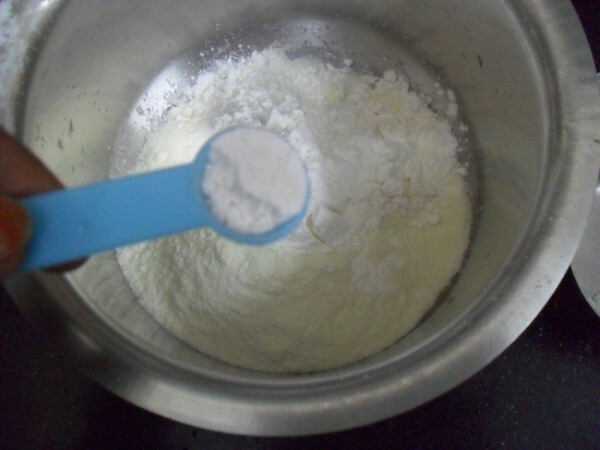 This recipe is different from the previous ones that I have made, in terms of using Milk powder and also Stabilizers. 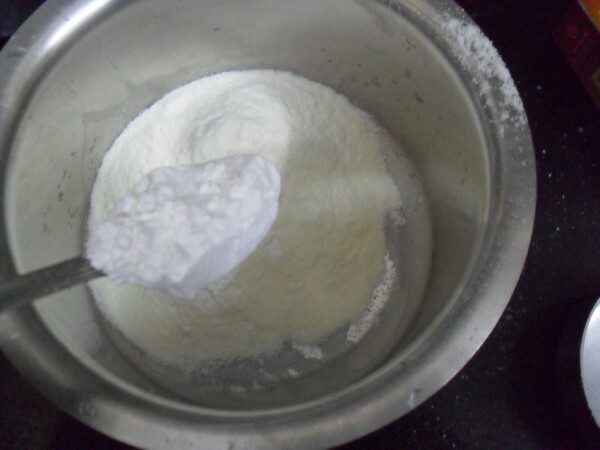 Commercial or homemade Ice creams uses Stabilizers like GMS (Glycerol Monostearate) and CMC (Carboxy methyl cellulose). I had a box of GMS for a year or so, had dumped it. This time when I went to buy, was able to get hold of CMC only. 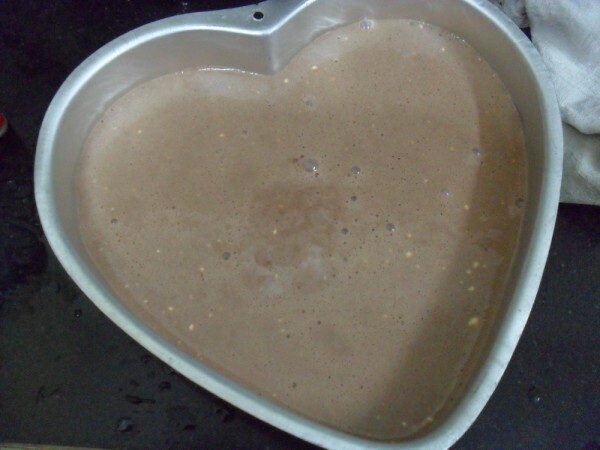 Also when you have blended the ingredients together, do not run it too much, else your Ice cream will have over run. The Birthday Menu had these following dishes planned and executed! 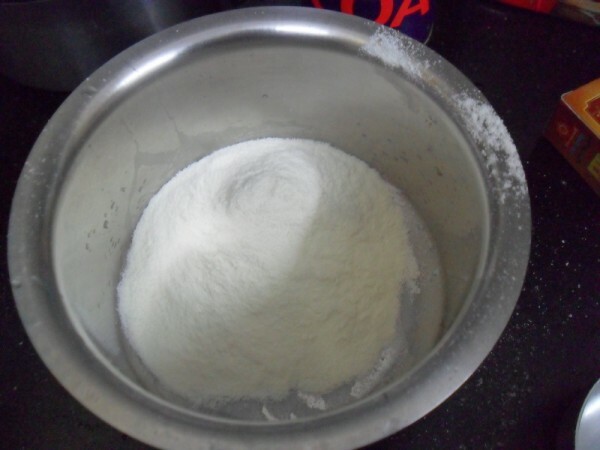 In a bowl, take the milk powder, add corn flour, CMC. 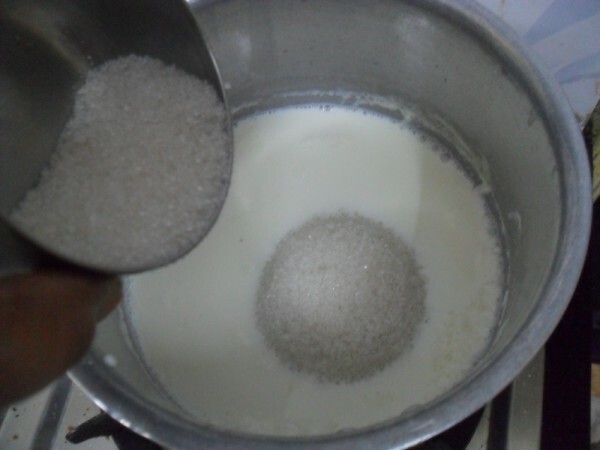 Boil milk in a pan, add sugar and let it melt. 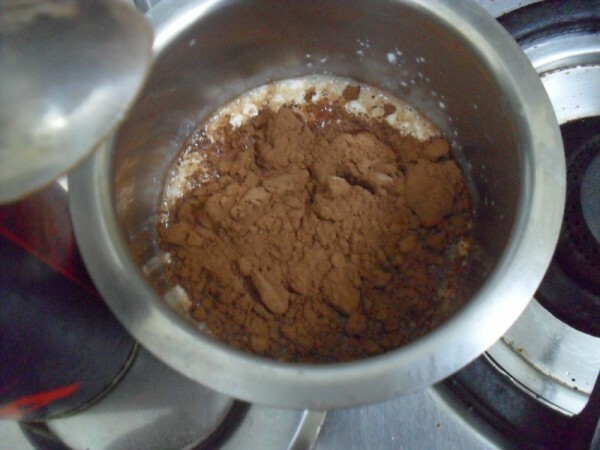 In a small pan, take the cocoa powder and mix with milk to get a lumpless paste. Mix this slowly to the milk and stir everything well. 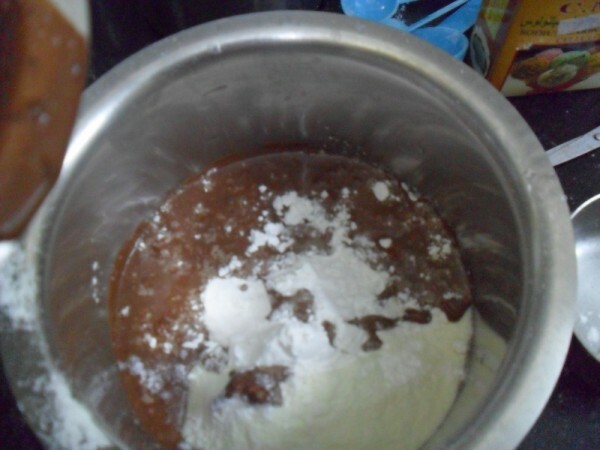 Now add this mix into the milk powder and combine everything together. 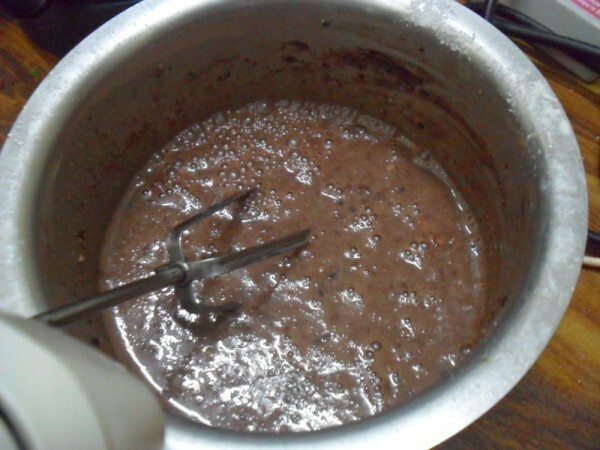 Using a blender, blend for couple of times. Finally add the essence and cream and pulse again. Transfer to a freezing tray and put it in the freezer. Since I have a freezer problem, the ice cream was melting faster. Else it does hold its shape well. 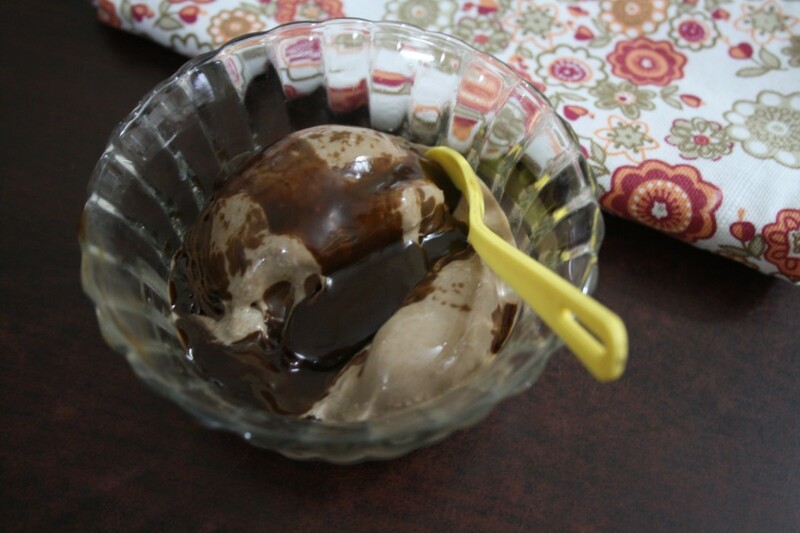 The ice-cream looks so delish,!, put up the chocolate sauce menu to. Sounds and looks sinful. And I just love your party menu! 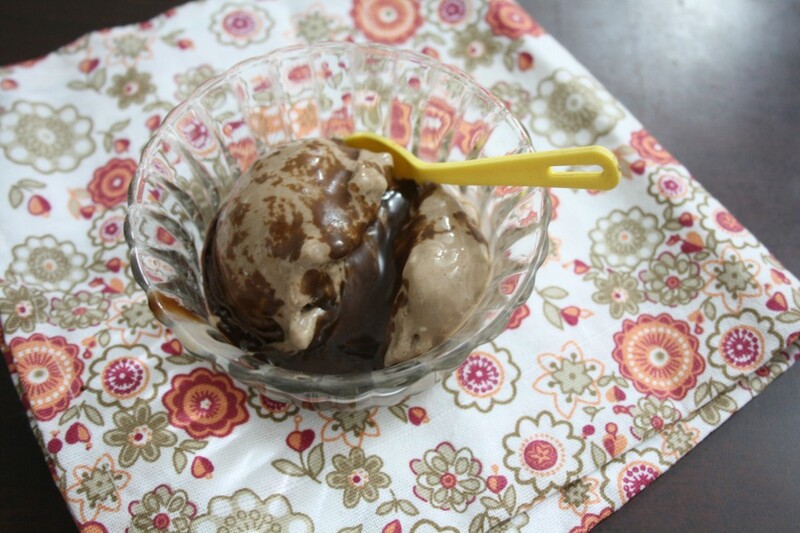 A totally yummy looking ice-cream recipe. Can i get few scoops, droolworthy chocolate sundae. I can have these any time of the day.lovely. 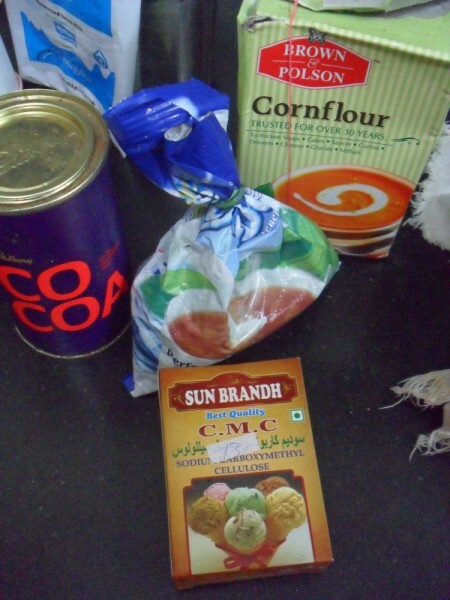 Never tried making ice cream with milk powder…some how I can't get to use these powders…must have used these some 20 years back..but no more..cream makes it pretty good…love the menu and chocolate icecream is perfect to finish off. Good that you got to taste test first, that is an experience, right? Yup no Birthday party can be complete without ice cream!! Lovely treat for the kids! Lovely ice cream with milk powder. When is the next part VAlli. Between all the dishes you hav ehere I think it will be easier if I come down to have them at your place than me working in the sweltering heat. OMG!!! That is sooooo tempting… cannot take my eyes off the pictures… with the scotching sun here, i would love to finish that entire bowl! !